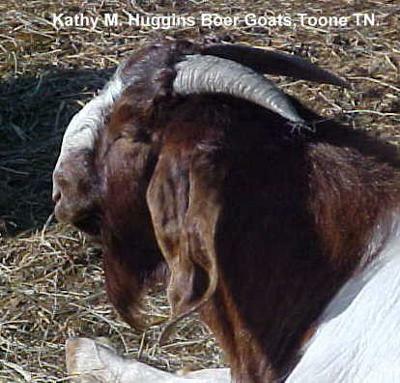 About Arkansas-Association-Goat-Meat Breeders. 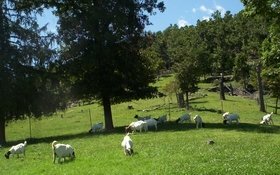 This is a directory of Arkansas Boer Goat Breeders and if you wish to add your details or change details then please use the Directory Form. Keep your to around 100 words or less for farm details and 400 words for articles then please send it to me using the Directory Listing Form. Autrey's Friendship Farms DeQueen, Roy & Victoria Autrey, Fullbloods, Percentages goats etc http://www.affgoats.com/ 109 Autry Lane, De Queen, AR 71832.